In these tight economic times, it seems almost unbelievable that a working family would actually have the means to take a holiday to Germany, the beating economic heart of Europe. With some careful planning, it is quite possible for your family to enjoy a family holiday in Germany this year. Here’s how. Airlines, much like the other forms of long-distance mass transit out there, charge very high prices for seats on flights that go out mere days after the booking and much, much less for flights that are booked significantly ahead of time. Save money on your trip before it even begins by planning it out a month or two in advance. For letting the airline know that a number of seats are accounted for so far in advance, they will cut you a relatively good deal. For those with a schedule that is flexible enough to play the airline’s own game against it, check out one of the various online flight databases to find the best route and timing to enjoy cheap holidays every time. Quite simply, not everyone who exchanges currency for currency does so at the bank rates. Certain opportunistic locales will walk away with a hefty portion of your holiday money for no better reason than their belief that you either don’t know better or that you appreciate the convenience. You took the time to get to Germany, so be sure to give yourself as much of your hard-earned money to spend in Germany as possible. Go to the banks instead of the airports. Better yet, check travelmoneymax.com for the lowest exchange rate in your area, then go there and get to exchanging. When it comes to vacationing, a great deal of money goes into a hotel room when, really, the room is only used to recharge after a long day’s sightseeing and relaxing. A cheaper alternative to the hotel is the hostel. Essentially a means of making the hotel more efficient, the hostel grants those who stay there the use of communal living and bathing areas, as well as a bunk in a dormitory. Other, more family-friendly hostels begin to resemble everything one would expect from a bed-and-breakfast while still maintaining a relatively respectable rate. If sharing space to save money seems like an acceptable exchange, consider a hostel for your next vacation. Though the “tourist trap” is a rather ubiquitous attraction anywhere travel is an industry, there are places that avoid such a classification by virtue of being either too important to the people of that nation or too public to find a way to charge admission for it. A good example of this is the Berlin Wall and, by extension, the Brandenburg Gate. The Brandenburg Gate, a symbol of the Cold War dissection of Berlin into East and West, still stands in memoriam of those days. 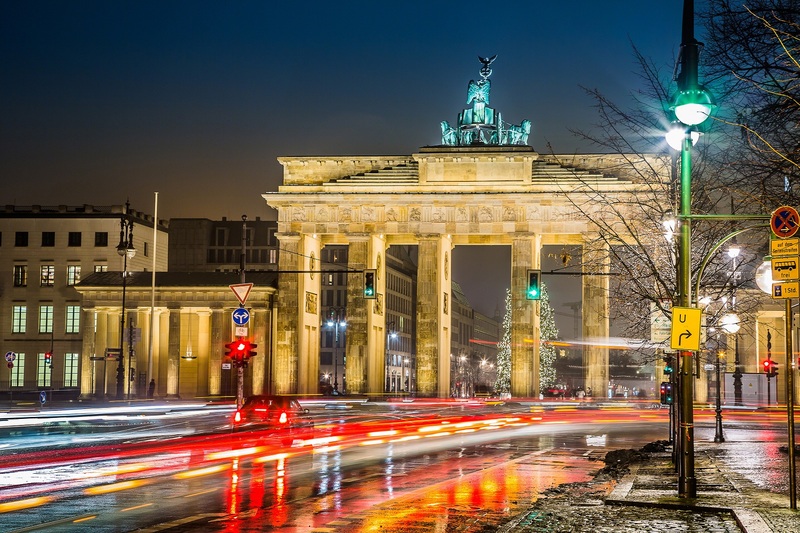 Other free attractions include the five world-class museums found on Museum Island and the 600-acre Tiergarten, the Central Park of Berlin. Going hand-in-hand with the notion of tourist trap attractions is that of tourist trap cuisine. By following the bandwagon, each meal you eat is going to be more expensive than it could have been and is likely to be famous in part due to good marketing on the part of the restaurant rather than the menu. Adventurous spirits have already gone against the grain, found the best of the best when it comes to cheap eats, and have let the world know about it on the internet. By following their advice, your meals can be more extravagant without costing more. What’s more, these cheaper, more earthy restaurants tend to be more ethnically charged, giving you a more authentic holidaying experience. Learn about each of the distinct regions of Germany by the subtle difference in their preparation. Learn about the various groups that coalesce into bundles in the hustle and bustle of Berlin. Best of all, do it all through food. 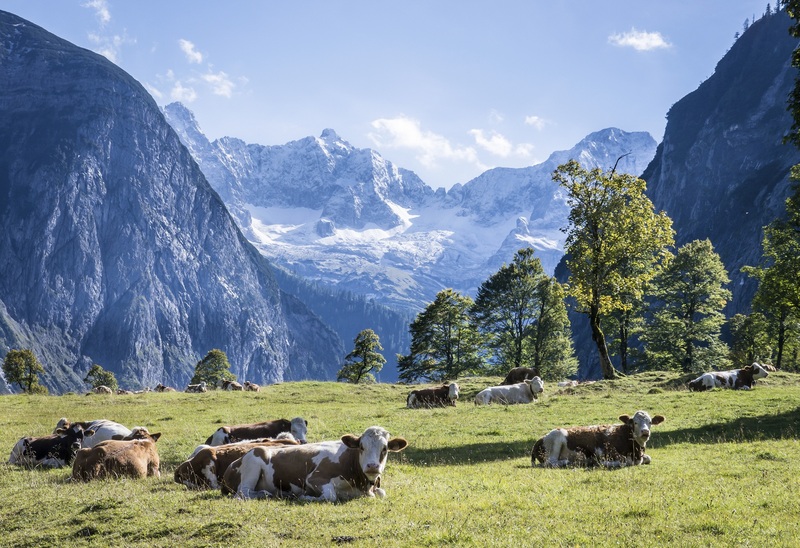 By tightening your belt and planning ahead, it is not only possible to get that trip to Germany, but to make it more real than it ever could have been had you followed the standard tourist guide. Creativity and planning leads to both a better holiday and a cheaper holiday; try it next time – you’ll like it. About the Author: Sarah Williams is a blogger who enjoys writing about a variety of topics; one of her favourite topics to write about is travel and she enjoys a nice holiday with her family whenever she can. Still looking for ideas? 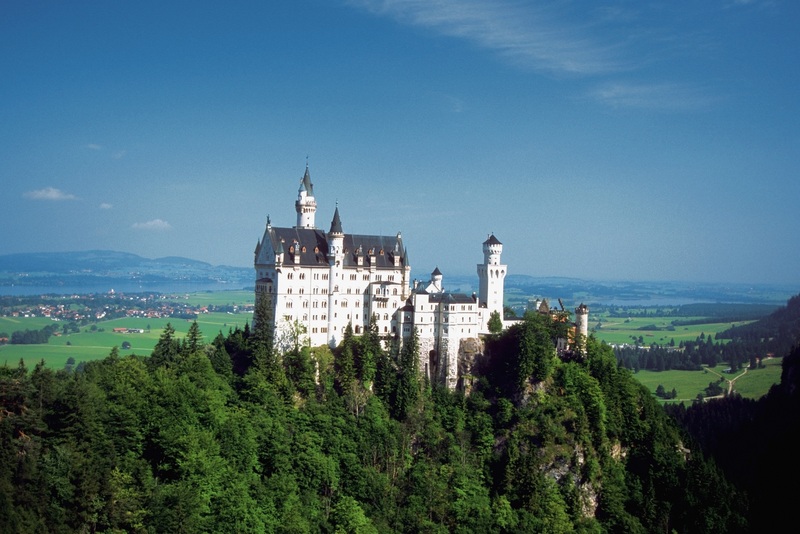 Check out our Germany Tripbook. Germany is not generally a cheap country , but you can get cheap food in supermarket.